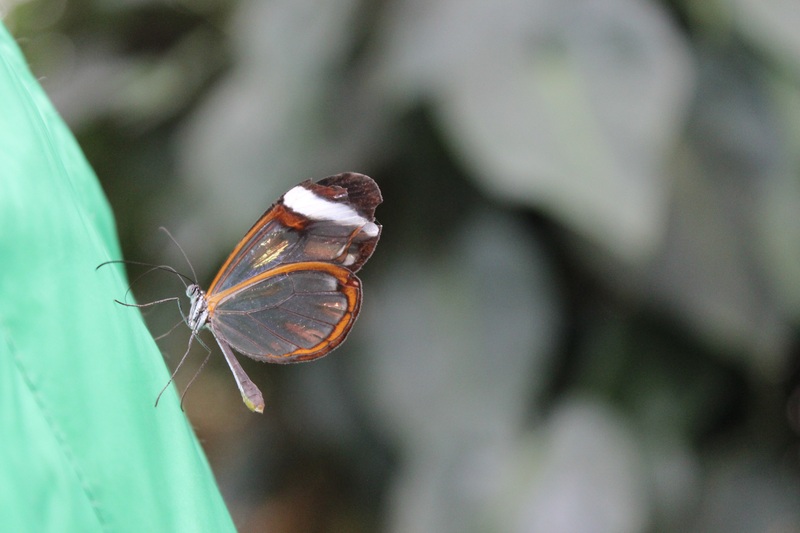 I recently went to London Zoo (more photos coming soon), and one of the creatures I saw that absolutely fascinated me was the Glasswing butterfly. I’d seen this butterfly online a couple of years ago and was awed by how pretty and delicate it looked. I also remember believing that I would never see one for myself as they are native to South and Central America. I was so pleased to have been wrong about that. 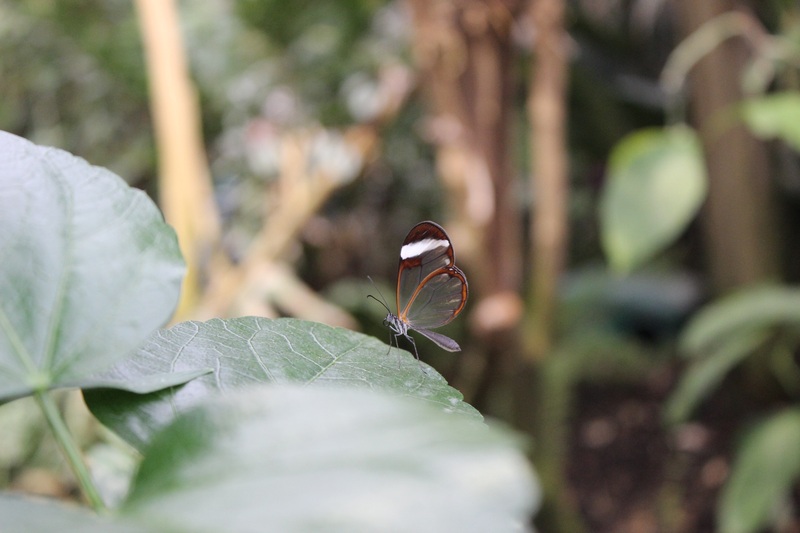 Walking through the butterfly house and seeing these lovely butterflies fluttering around made me feel incredibly lucky. Of all the various butterflies in the house these were one of the most calm meaning that I was able take some close up photos. A great thing about living in London is having access to some of the top museums in the world. 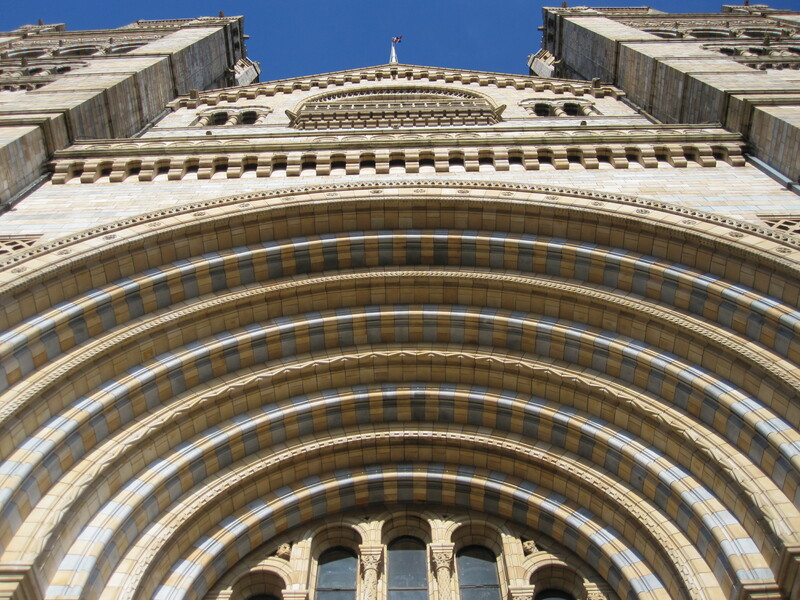 One of the best and most popular is the Natural History Museum. This year they had an interesting exhibition on called Colour and Vision and seeing as it had been a few years since my last visit I thought it was a good opportunity to go back. The building is beautiful with lots of exquisite detail. The tall arched doorways and the intricately designed pillars make for a grand view. Inside there’s lots to see, such as the dinosaurs and sea animals but I headed straight for the Colour and Vision exhibition before it got busy. The exhibition was about how animals view and display colour in nature. The entrance was aptly marked by a brightly lit colour spectrum and cues to help keep an open mind. As I walked through the exhibition there were lots of interesting animals and displays, some that made me slightly squeamish at times, like the animal eyeballs in jars. 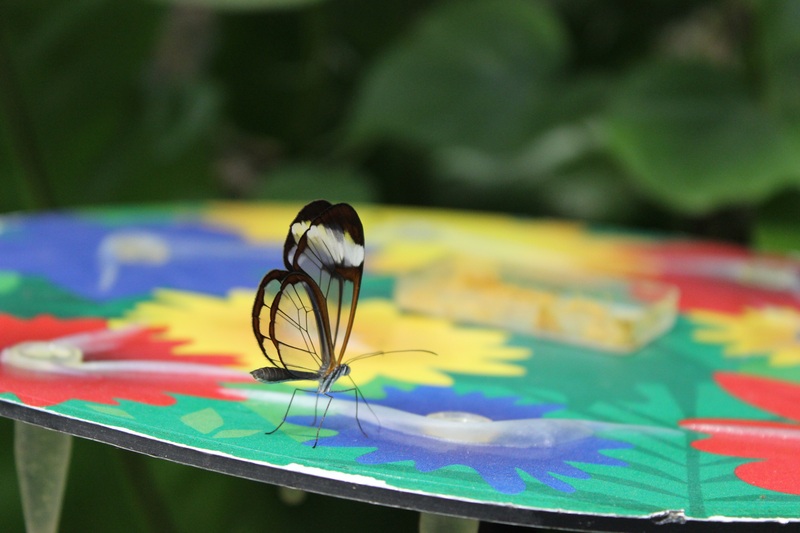 Others were stunning such as the exotic birds with colourful feathers and butterflies with vibrant, standout wings. The exhibition was insightful and interesting with some truly beautiful displays and facts that make you wonder about the amazing animals that share our world. (sadly my camera couldn’t capture this very well due to the dim lighting). It was a good visit overall, and I would definitely recommend a trip.